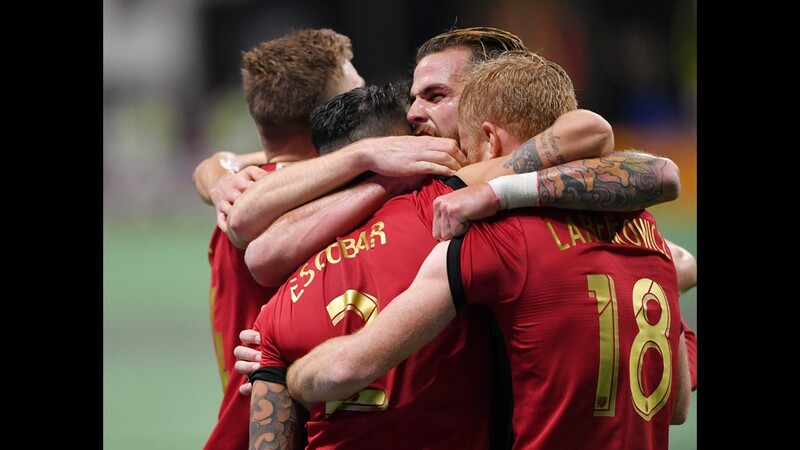 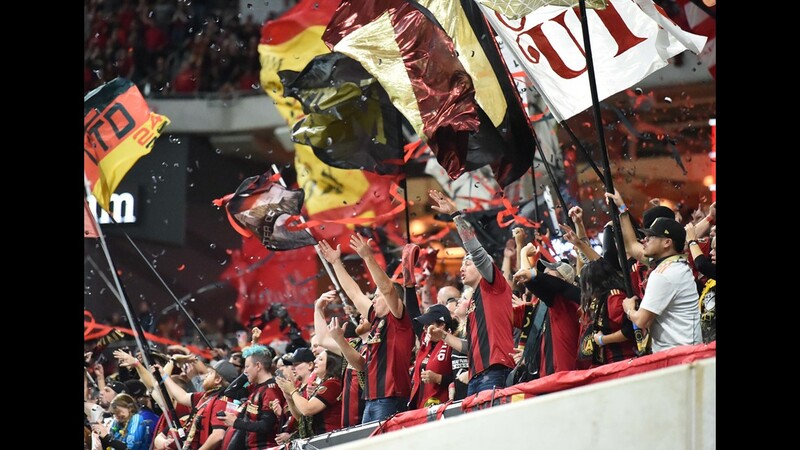 On Saturday night, Josef Martinez and Franco Escobar fueled United's 2-0 victory over the Portland Timbers. 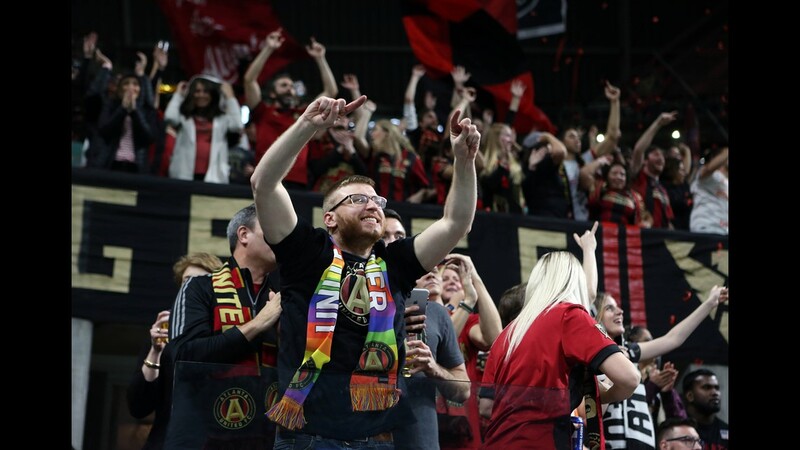 Let the real fun begin! 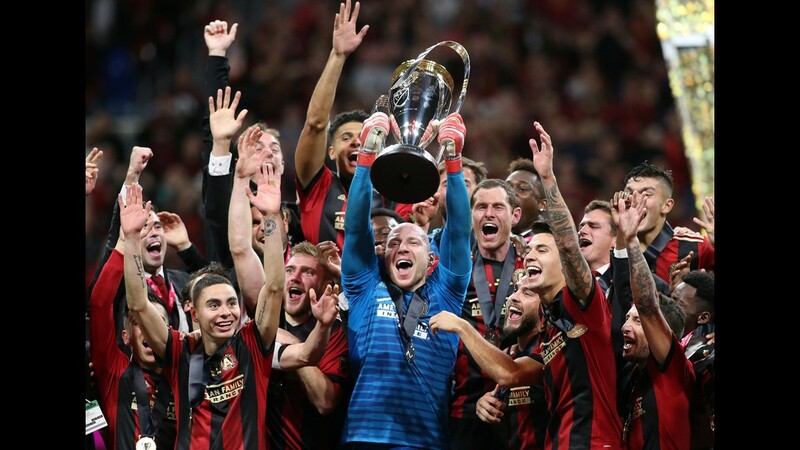 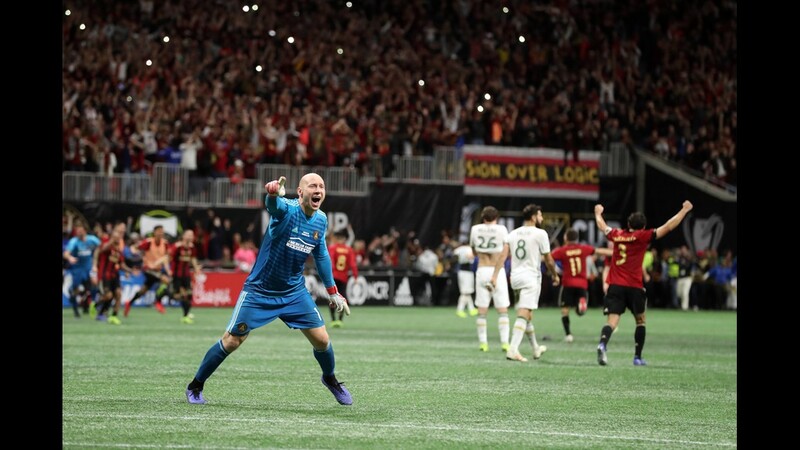 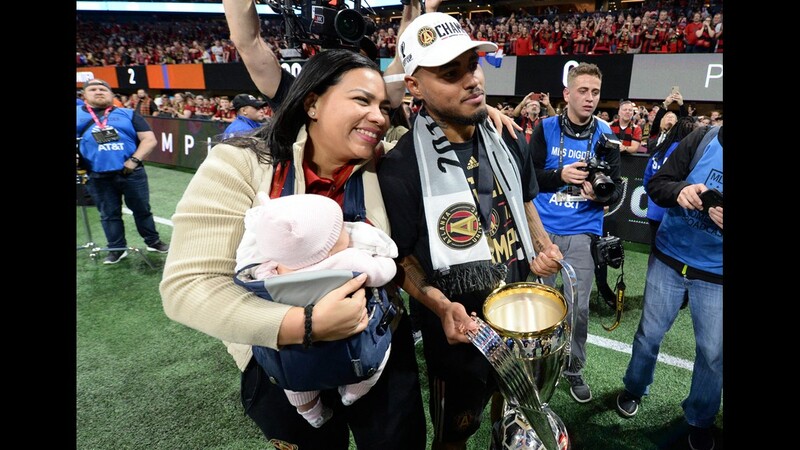 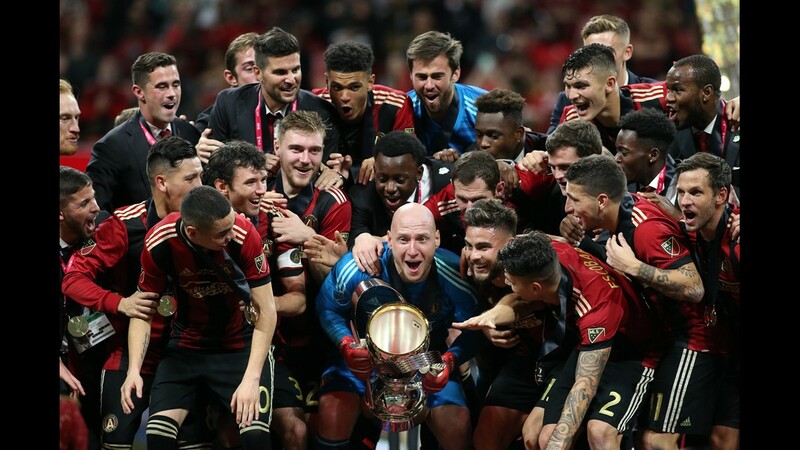 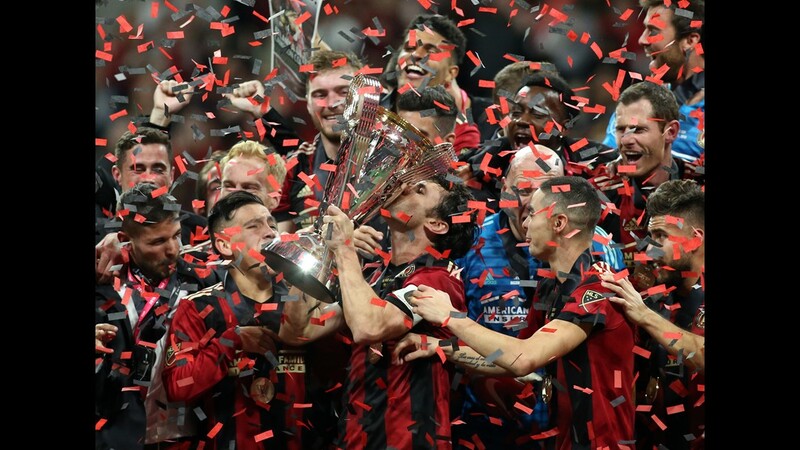 On Saturday night, Atlanta United took possession of the MLS Cup title. 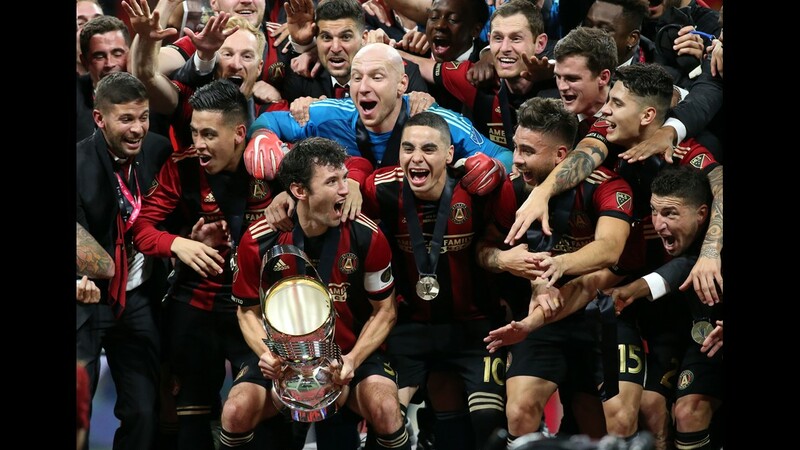 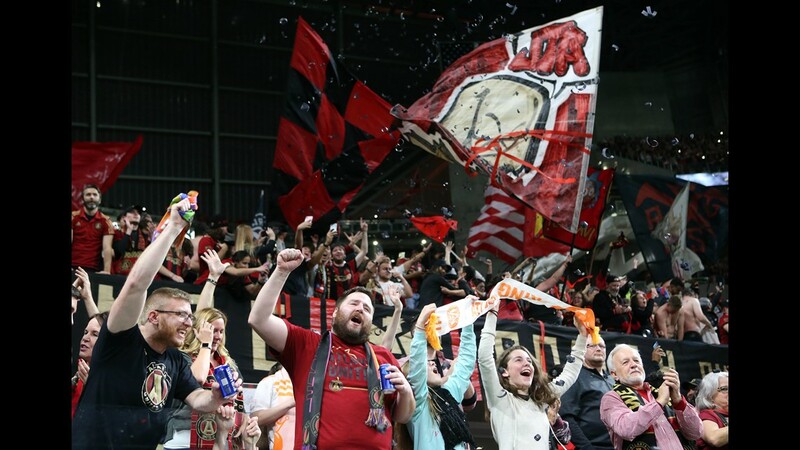 The gravity of this amazing accomplishment will be felt on Monday morning, as the city of Atlanta honors the league champions with a victory parade. 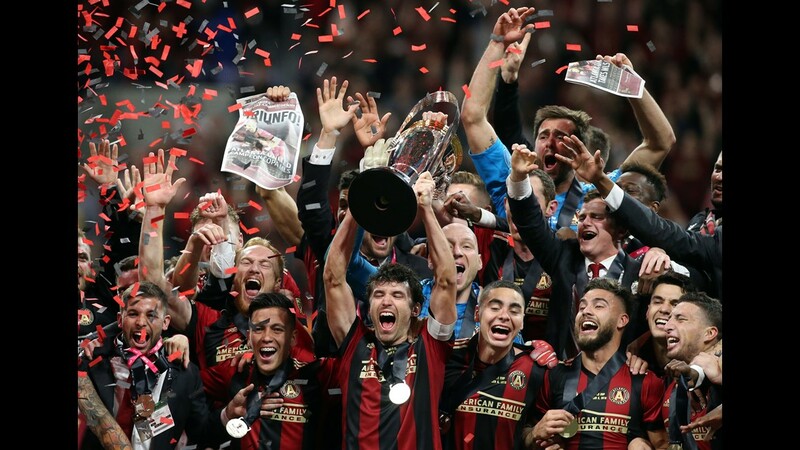 The event will begin at 10 a.m., with United players, coaches, executives and Atlanta dignitaries prepping for a thrill ride through Peachtree Street, along with other iconic roads in downtown Atlanta. 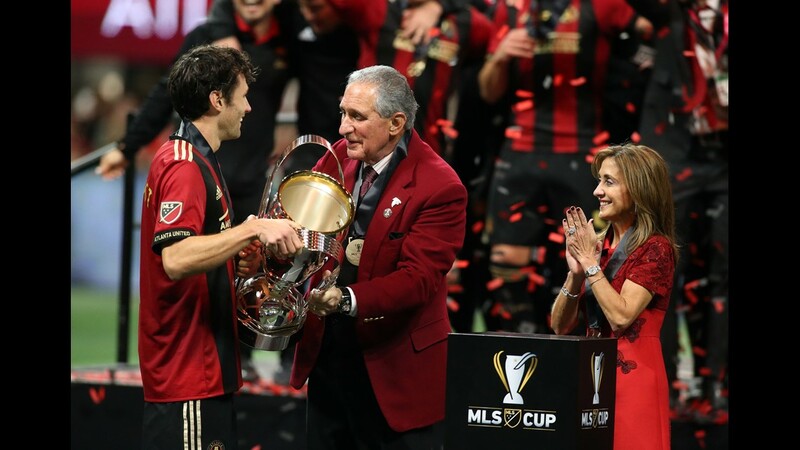 The parade route will start at Baker Street downtown, before redirecting to Marietta and Andrew Young Boulevard. 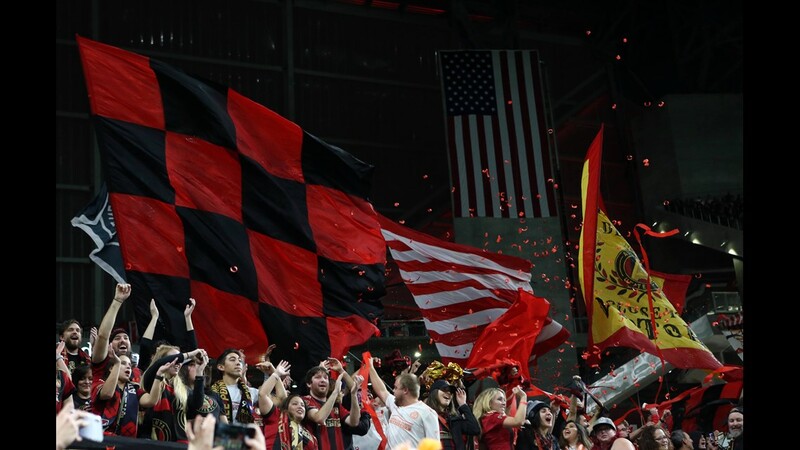 The parade will end at the Home Depot Backyard, where city officials will celebrated with a special program. 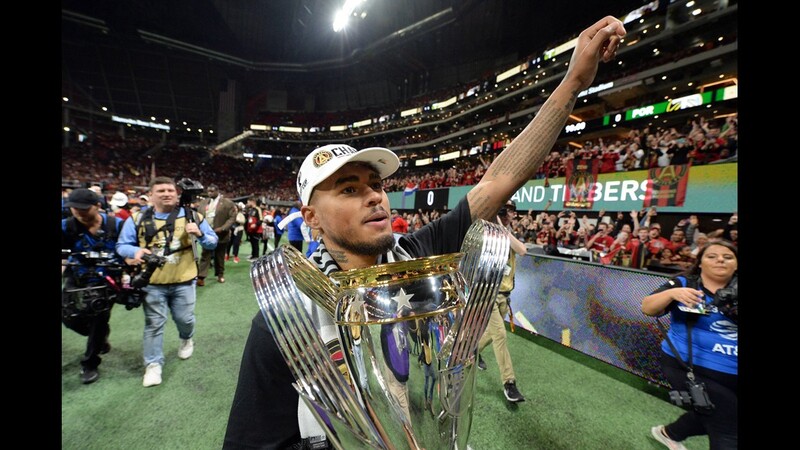 All impacted streets will be closed starting at 8 a.m., but will open back up immediately as the parade passes through each area. 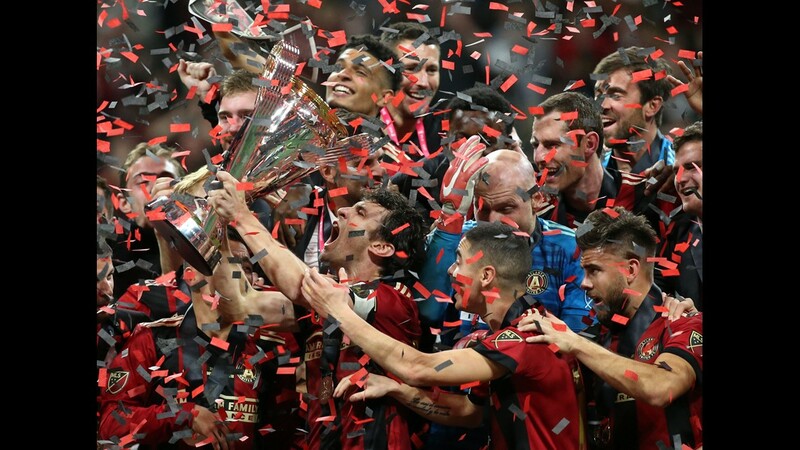 All streets are expected to be fully reopened by noon. 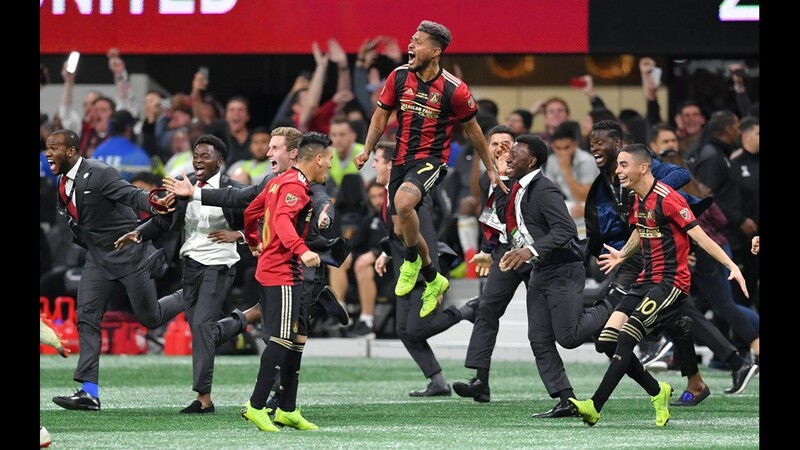 11Alive Sports will provide full team coverage of United's celebratory events, as the franchise brings home the first major sports title to Atlanta in 23 years (1995 Braves).